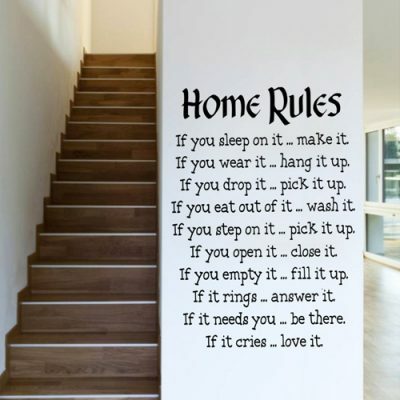 Kidz Decor and Stick Ups. 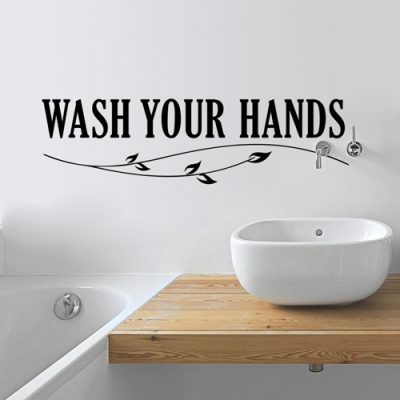 Quality Custom Wall Decals. 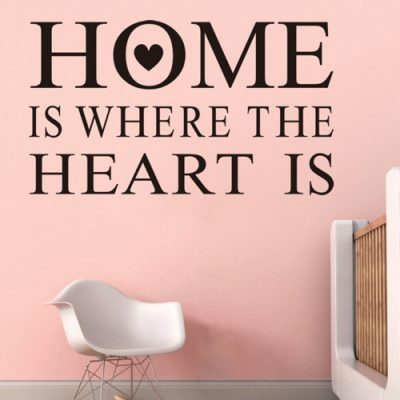 View cart “Home Is Where The Heart Is” has been added to your cart. 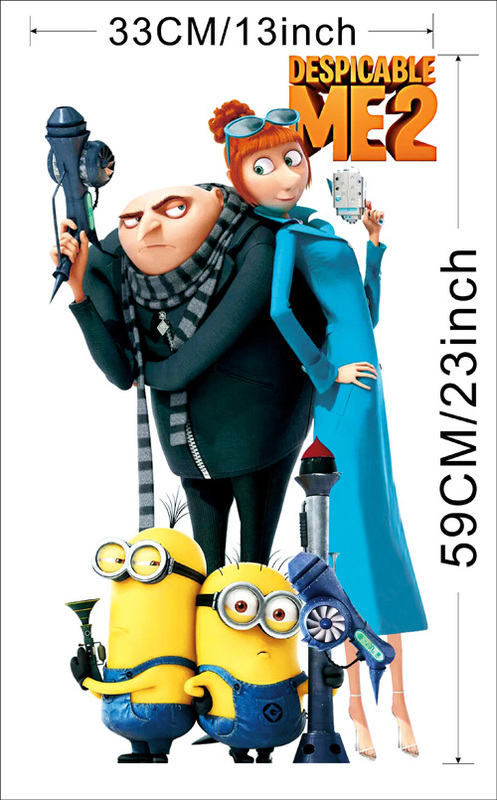 Decal featuring Gru, Lucy and the minions from Despicable Me. Fun for any child. 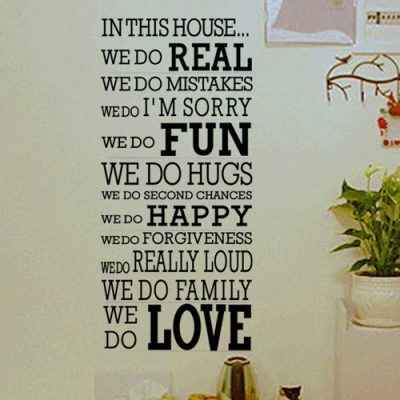 When the decal is applied to the wall in the displayed configuration, the approximate size is 60cm high and 30cm wide. 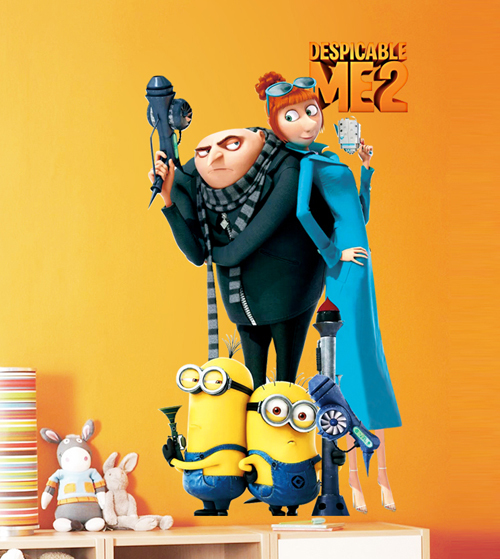 Decal featuring Gru, Lucy and the minions from Despicable Me. Fun for any child. When the decal is applied to the wall in the displayed configuration, the approximate size is 60cm high and 30cm wide. Items are shipped all over South Africa in a sturdy tube.